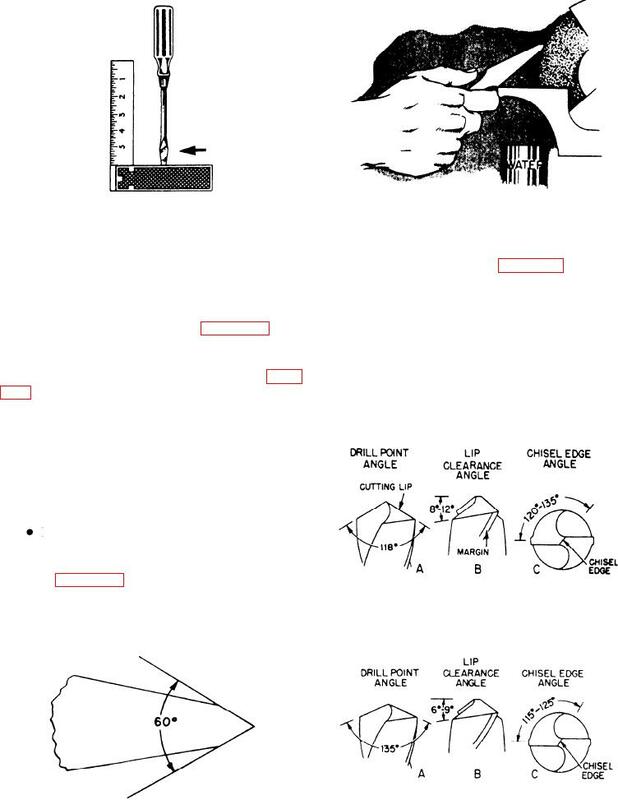 Figure 5-32.--Grinding drill lip correctly. Figure 5-29.--Sharpening a cold chisel. screwdriver. Views B and D are the side views. to be parallel, the tip is square. See figure 5-27.
equal bevel on each side. tip get too hot or it will be softened. shown in figure 5-28, is for a general-use cold chisel. decrease it for softer materials. Figure 5-28.--Proper angle for a general use cold chisel.